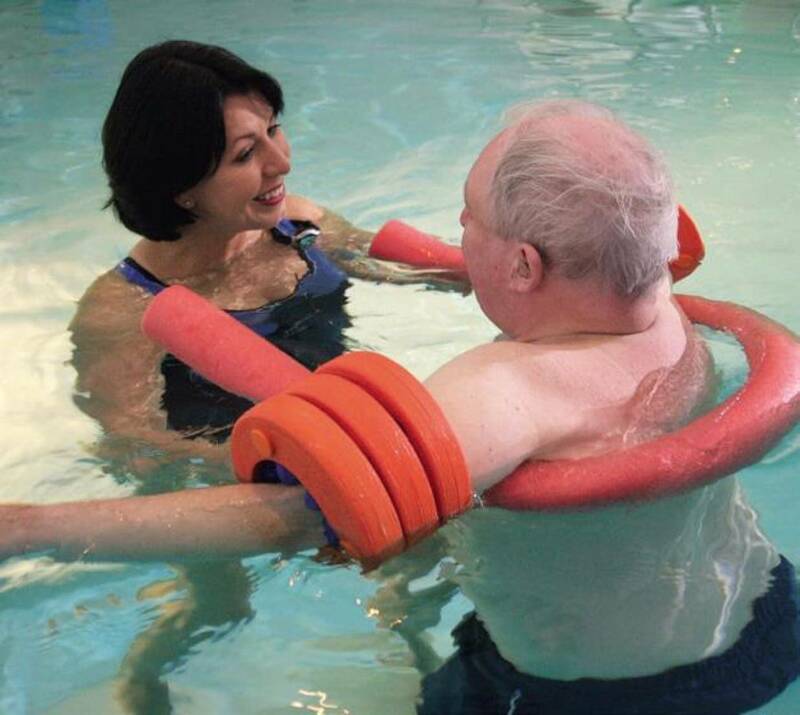 Hydrotherapy is physiotherapy in water and is invaluable in the treatment of joint replacements, back surgery, shoulder surgery, spinal problems and many other medical conditions. The water temperature of the specially designed hydrotherapy pool is kept at 33–36oC and provides the optimum temperature for treating chronic and acute conditions. Exercising in warm water improves the flexibility of joints, strengthens core stability and restores function by decreasing pain and encouraging muscle activity. During treatment a physiotherapist may be in the water with you and will guide you through a range of exercises adjusted to suit your symptoms or condition.